Here at Zeroth Edition we run a number of guilds in various game worlds – you can find information about them below. We currently run a guild on Dungeons & Dragons Online’s Sarlona server by the name of Happy Hour Adventurers Guild. 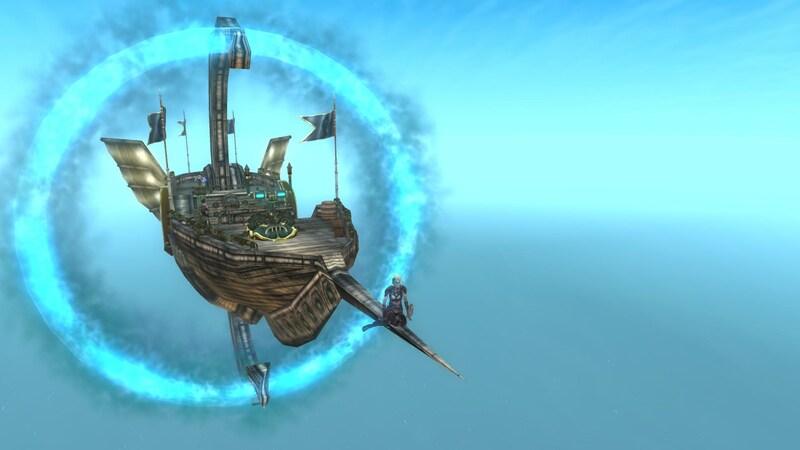 As of our last update, the guild had just hit level 10 and acquired our first airship, the Always a Good Time. This is also the home guild of our Adventures in F2P: Dungeons & Dragons Online character, Wretchimus Maximus. At the moment, we’re currently looking into founding a proper kinship on Landroval.